Let’s go exploring under the sea – a place of marvels, curiosities and wonders! Let’s swim by beautiful coral reefs! Let’s look at sea-horses and sea-dragons! 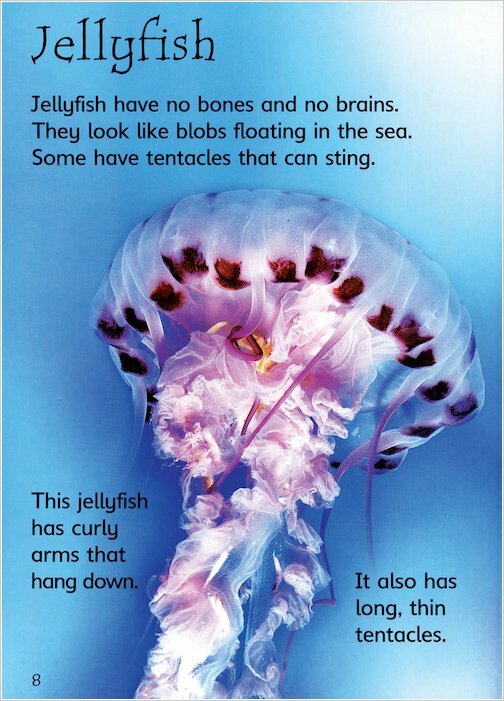 Let’s see what other strange creatures live beneath the sea. 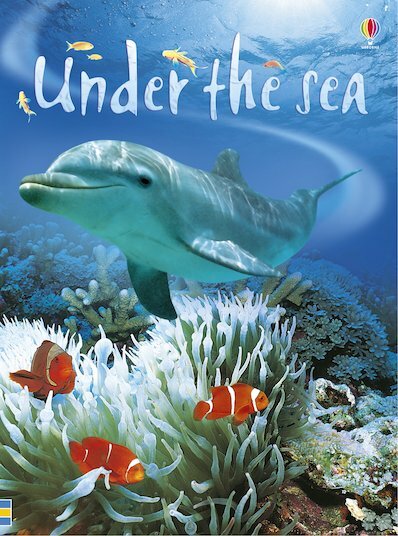 Pairing vibrant illustrations with a really simple text for little learners to tackle alone, this refreshing and colourful first fact book invites every youngster to have their own undersea adventure. IG500L Lexiles are the global standard in reading assessment. They are unique as they are able to measure a child and a book on the same scale – ensuring the right book gets to the right child at the right time.